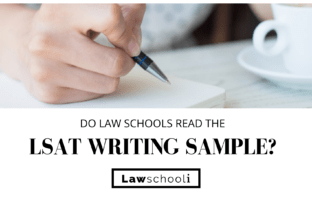 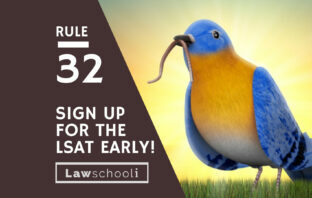 You are at:Home»Posts Tagged "LSAT Test Day"
How early should i sign up for the LSAT? 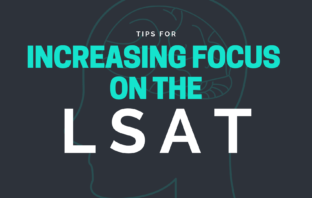 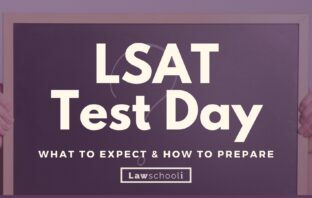 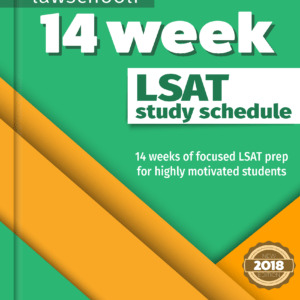 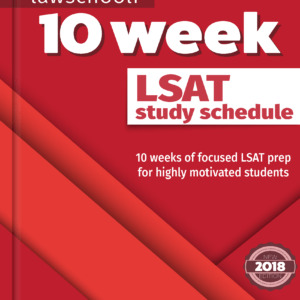 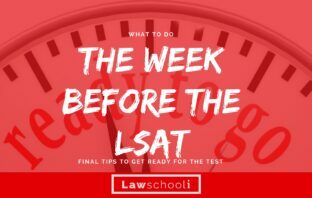 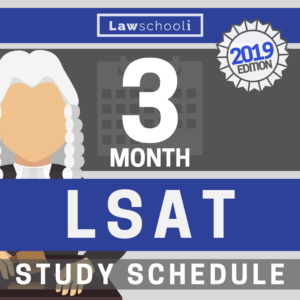 What should I do the day before the LSAT? 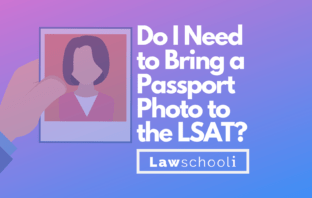 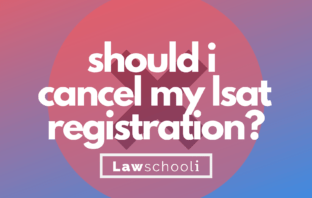 Should I cancel my LSAT registration? 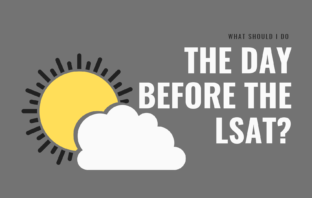 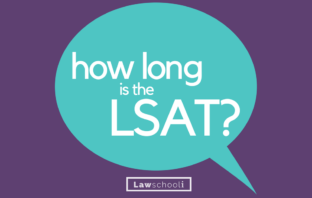 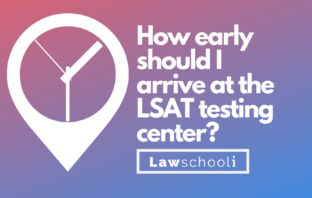 How Early Should I Arrive At The LSAT Testing Center?